If you have picked one of the three Spring months to relocate to London, that is great. During this season there are lots of things you can do with your family during the warm weekends. The British capital has a lot to offer to its inhabitants and since you are going to be one of them it is time to check out our monthly calendar with all the fun things you can do this Spring. Mother’s Day – There are a lot of things you can do with mum in London. Most shops will have special discounts and offers. Have an afternoon tea at one of the many sky bars or enjoy a lovely dinner together. Almost every place in London has a surprise for you and your mother on this day. 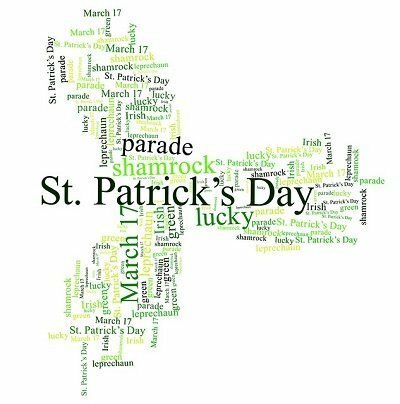 The St Patrick’s Day parade – You are lucky to have moved to London in March. This is something you wouldn’t want to miss out. Dive into the colourful and whimsical Irish culture and experience a large variety of food, drinks and games. London Beer Week – One whole week in the UK capital you sample exotic and new beers and go on open tours to different breweries. This is the best way to relax after the dreaded house move. Pancake day – If beer is not your thing how about a nice chocolate pancake? Shrove Tuesday usually falls in the month of March, so get ready for some serious crape eating. The Queen’s Birthday – Altho celebrated in June her majesty’s birthday is actually on the 21st of April. So don’t be alarmed if you hear gun salutes. You can actually go and see the ceremonies one is in Hyde Park and the other – at the Tower of London. The most anticipated sporting event – One of the most famous competitions takes place in April and believe us it will make you forget all about your home change. The annual Oxford and Cambridge Boat Race is witnessed by thousands each year. Be a true Londoner and go watch this memorable race. Run a mile – Well you can also watch others do it, as in April you can enjoy the sight of the spectacular London marathon. Observing others running while casually sipping your tea sound like a great way to relax. England’s national day – Grab the kids and go to Trafalgar Square to take part in the Feast of St George. Foods, drinks, live music and many children’s activities await you there. London Games Festival – If the weather is bad, why not go and play some of the newest video games and meet their creators at this annual game event. Your children will appreciate a fun day like that more than one full of unpacking and arranging the new place. RHS Chelsea Flower Show – Each year the RHS organises a truly amazing flower festival with plants from all across the globe and incredible green installations. 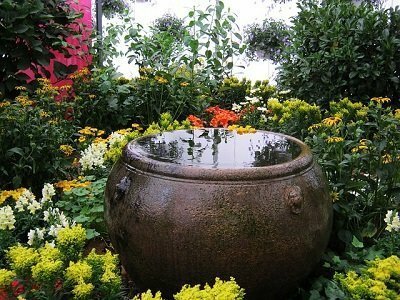 Use this occasion to show your children how fascinating the fauna is and maybe to start your own urban garden. London Craft Week – This is another event for big and small to enjoy. Meet different designers, engineers and craftsmen, learn about their work and get inspired. London Wine Week – It is only natural to have a wine week in May after the beer one in April. Leave your dedicated movers to unpack your belongings and take part in this amazing London festival.